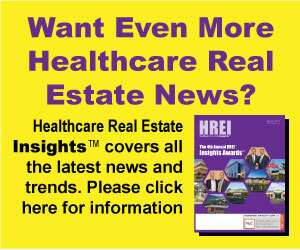 Birmingham, Ala. – The Sanders Trust, a Birmingham-based healthcare real estate and development firm, has announced its real estate acquisition of the Bakersfield Heart Hospital (BHH) an award-winning hospital located in Bakersfield, California. The 85,971 square foot, Class “A” facility was built in 2000 and adds California as the 27th state where The Sanders Trust has developed or acquired medical properties. 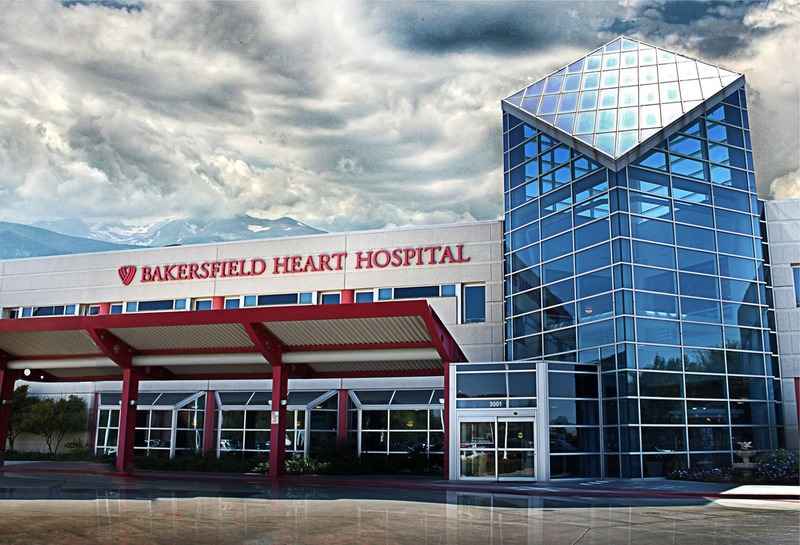 BHH will continue to be owned and managed by their current team of over 400 employees, leading cardiologists, physicians and surgeons in Bakersfield and Kern County. BHH offers an outstanding physician/staff-to-patient ratio, utilizing 47 modern and private inpatient rooms, three operating rooms specially designed for heart and vascular surgery, an eight-bed emergency department, four cardiac catheterization labs (including one lab equipped for electrophysiology), and 12 outpatient surgery beds. In addition to specializing in the diagnosis and treatment of heart and vascular disease, BHH also offers a full-service emergency room and a total joint program. BHH has consistently been ranked within the top ten percent in the U.S. for Cardiac Care, as well as in the top ten percent in the state of California for Interventional Coronary Care by CareChex. BHH is also ranked number one in the market for patient satisfaction in Overall Hospital Care– Major Cardiac Surgery and Heart Attack Treatment. The American College of Cardiology (ACC) has recognized BHH as the only hospital in California designated as an accredited Heart Failure Center. “The Sanders Trust is pleased to have the opportunity to acquire this state-of-the-art healthcare facility nationally known for its award-winning cardiac care, clinical outcomes, and patient satisfaction,” stated Rance Sanders, President and CEO of The Sanders Trust. BHH was advised by Christopher Stai, Managing Director for Brown Gibbons Lang & Company in the sale of the real estate, with financing provided by CIT Bank.